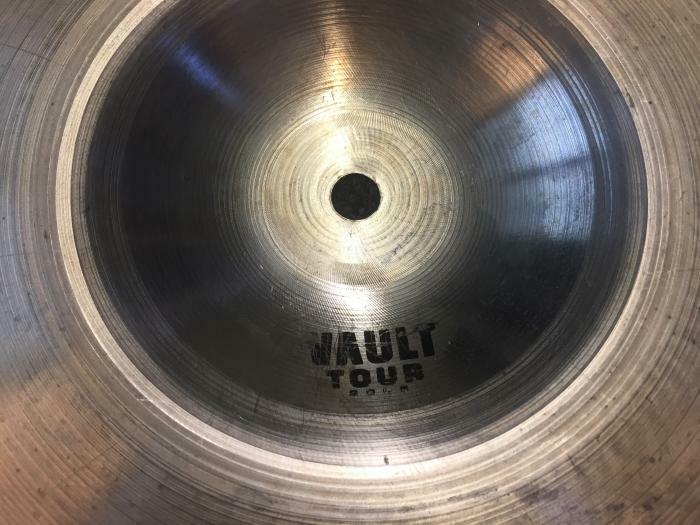 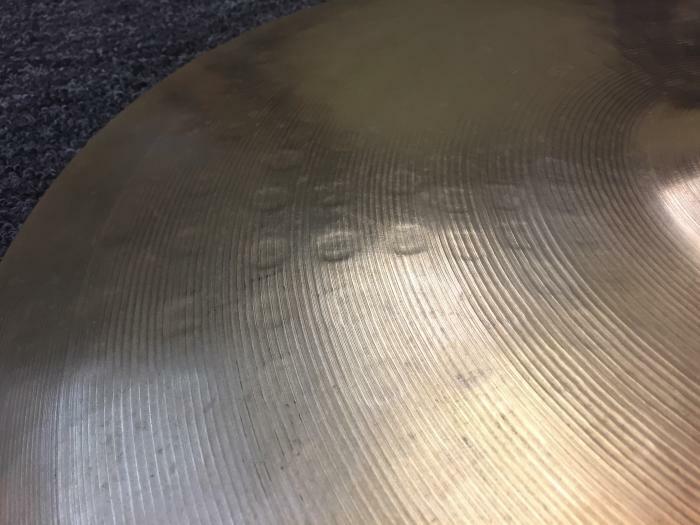 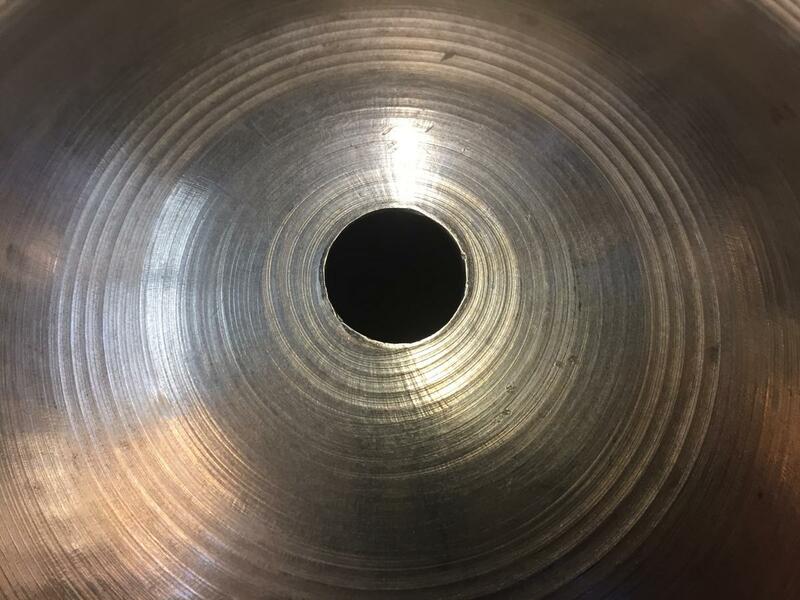 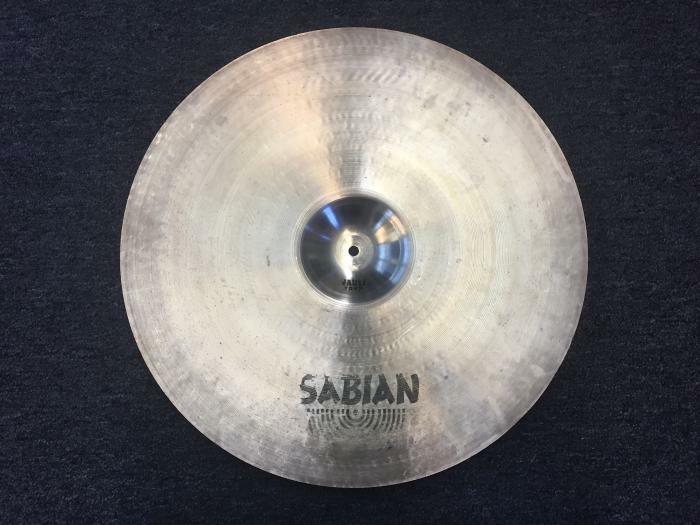 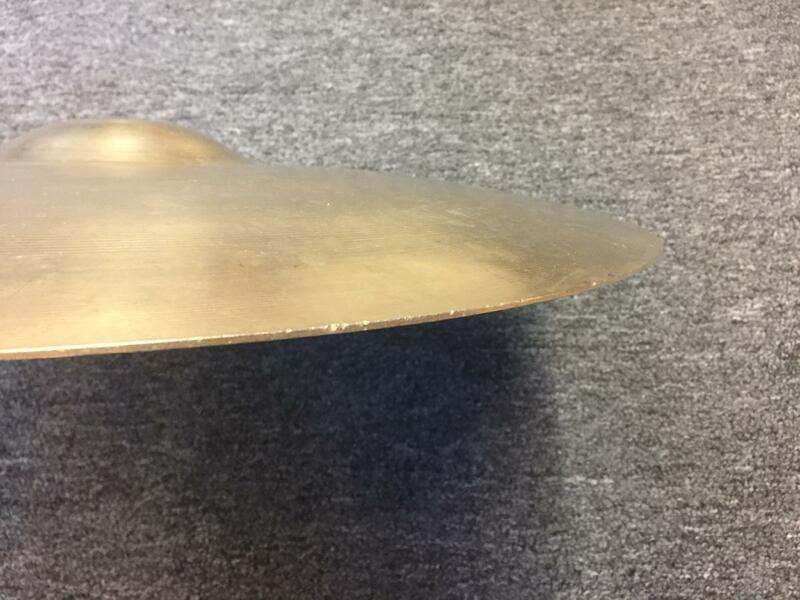 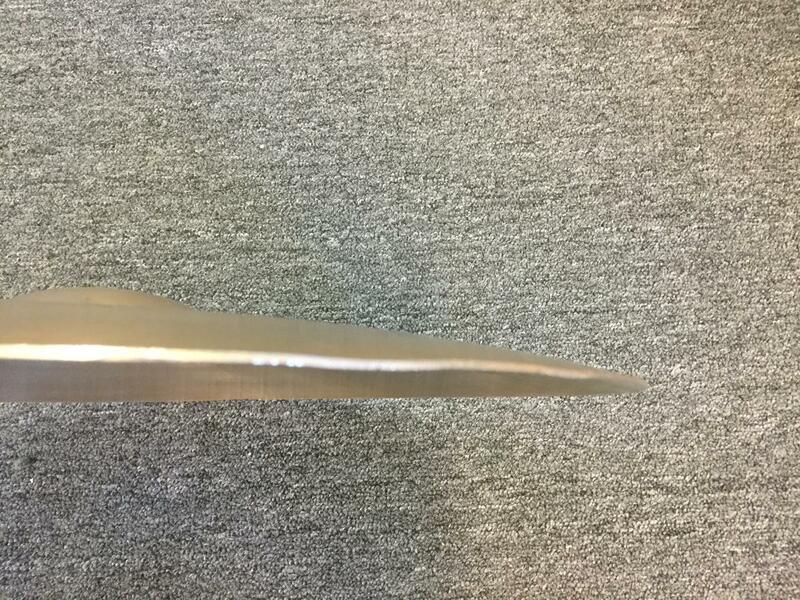 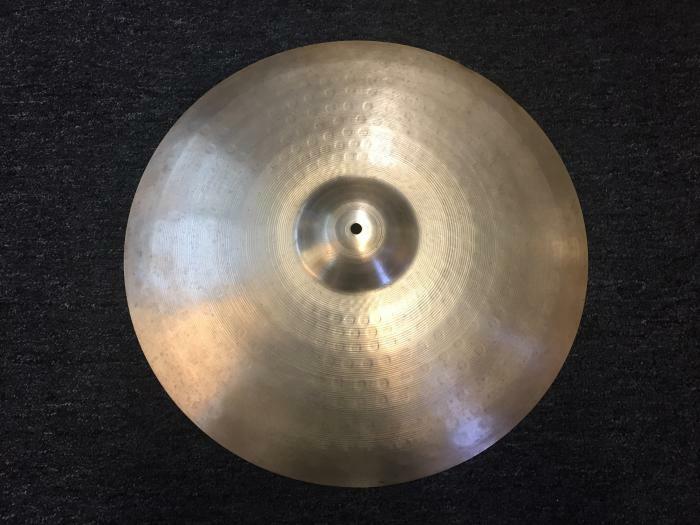 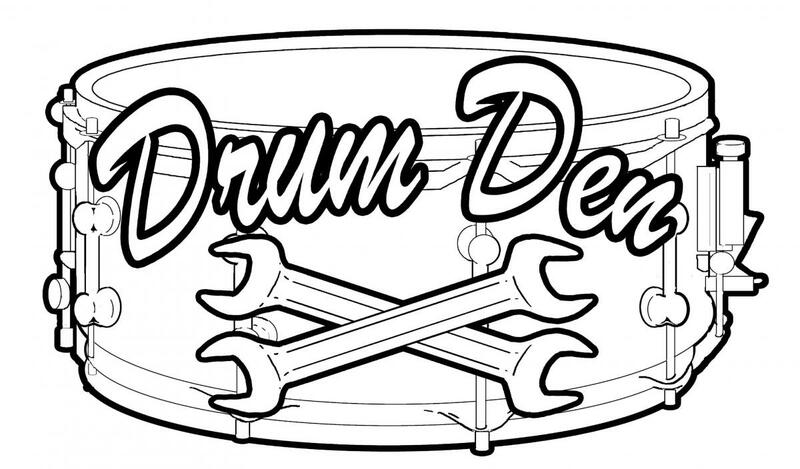 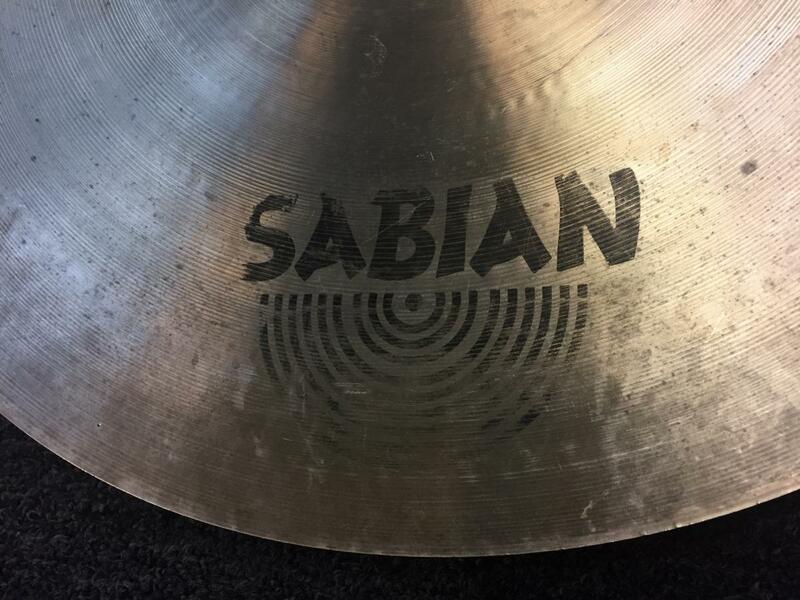 This cymbal is in Fair to Good Condition. 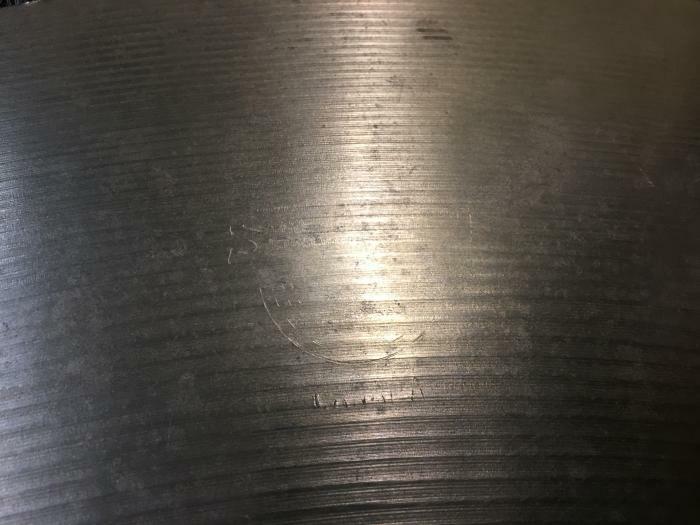 There are some scratches, rough spots/flea bites, and rippling on the edge. 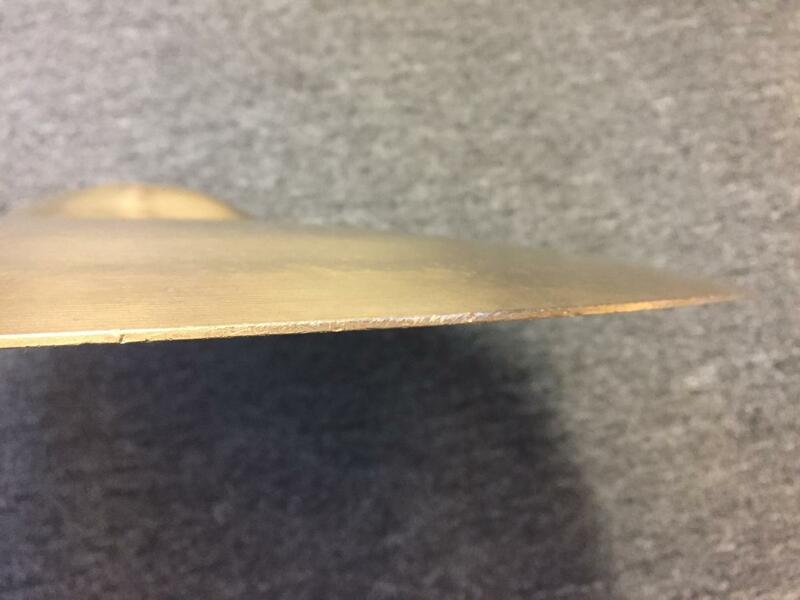 No cracks or keyholing.